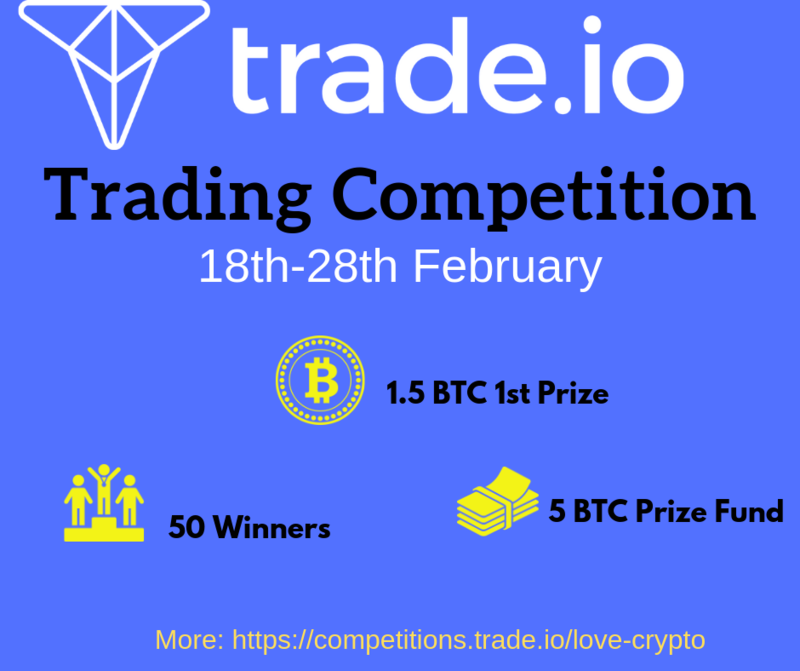 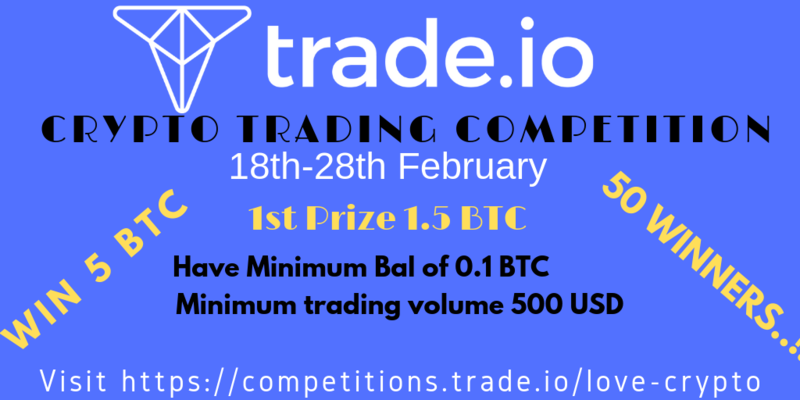 These below are graphics that anyone can use on their social media(Twitter and Facebook) to promote Trade.io latest love crypto competition. 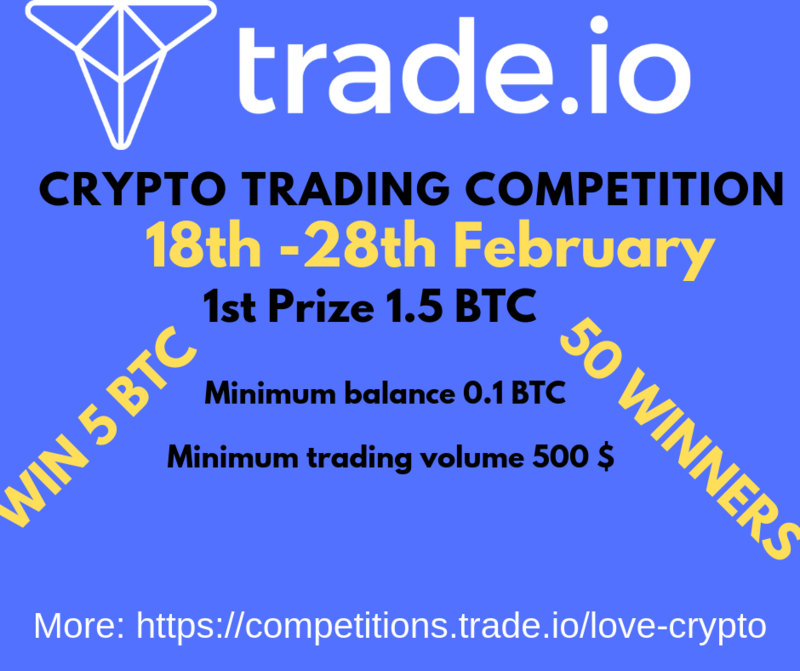 Anyone is free to use any of these graphics in their Facebook or Twitter posts. 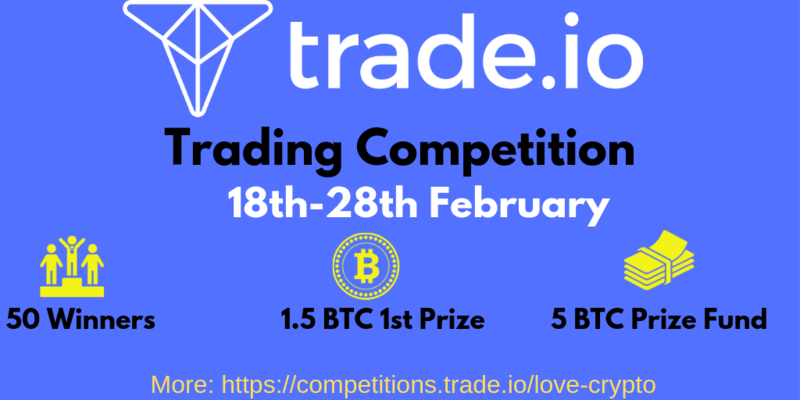 You can check out these links below to find out more about this competition.